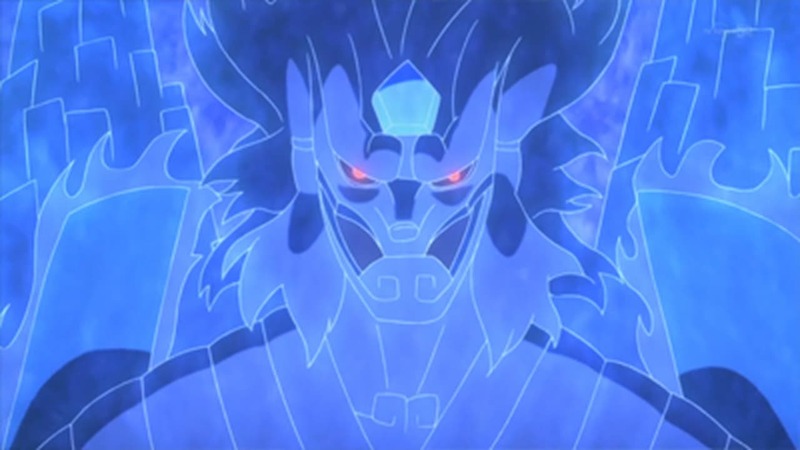 With Izanami activated, and Kabuto trapped within its infinite loop, Sasuke uses this time to question his brother about the technique. Itachi tells Sasuke about the history behind Izanami's creation as well as the Uchiha clan's use of the technique. Naruto Shippūden Season 15 Episode 325 : Jinchuriki vs. Jinchuriki!! Naruto Shippūden Season 15 Episode 340 : Reanimation Jutsu: Release! Naruto Shippūden Season 15 Episode 343 : Who Are You?